Herbal tea is popular in Chinese and Asian countries. It is made by steeping the leaves, flowers, seeds, roots, petals, and stems of various flowers and plants. There are hundreds of varieties of herbal teas worldwide. The benefits of herbal teas will depend on the herbs used, which might be a single ingredient or a harmony combination of different flowers and herbs. Drinking herbal teas is highly effective for those people who want to improve their overall health naturally while still enjoying a refreshing and tasty brew. The majority of herbal teas do not contain caffeine, unlike standard tea (green, black, white, etc) and coffee. 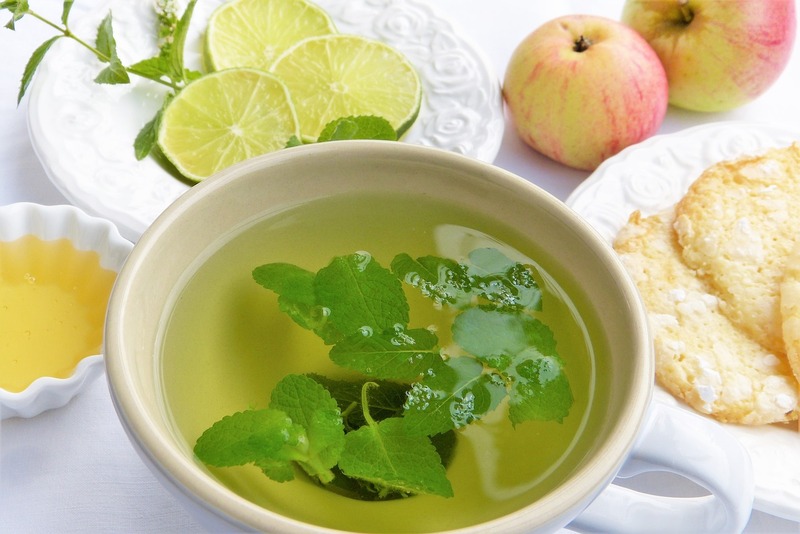 Herbal teas are packed with various antioxidants, vitamins and minerals, and other nutrients. The types of nutrients depend on the specific herbs and plants that you opt for. 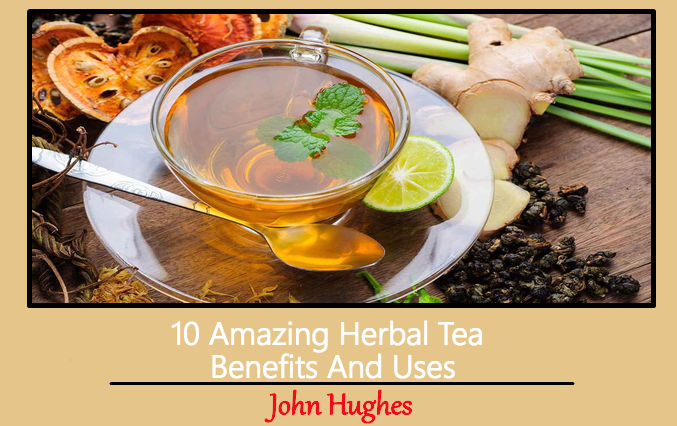 This article will show you 10 of the most appreciated herbal tea benefits for health and beauty. Read on to discover! The laxatives and diuretics of herbal teas can help with toxin elimination within the human body. As a result, it relieves stress on the kidneys, liver and gastrointestinal system. In addition to such benefits, the primary ingredient in teas is water, which helps with hydration and maintains healthy kidney function. Some of the best diuretic teas are green, juniper, hawthorn, hibiscus, and dandelion teas. Thanks to the antioxidants, vitamins and minerals, herbal teas can stimulate the immune system, prevent infections, reduce the potential of chronic disease, and guard against oxidative stress. Noticeable examples of immune-boosting herbal teas are echinacea, licorice root, ginger, and elderberry teas. Inflammation reduction is beneficial for many conditions, including arthritis, gastrointestinal distress, hemorrhoids, and headaches. You can choose to drink ginger, peppermint, eucalyptus, and turmeric teas which are good for inflammatory issues. When it comes to herbal tea benefits for health, the ability of relieving stress and anxiety is renowned. Drinking herbal teas will help you lower levels of depression, reduce the risk of inflammation and chronic disease, and boost energy. You had better drink valerian, kava root, chamomile and St. John’s Wort to harness their benefits for mental health. You may want to trade your favorite after-dinner coffee for herbal teas, particularly if you have digestive problems. Actually, herbal teas are commonly used as home remedies for a number of digestive disorders. Many herbal teas might help improve digestion and reduce adverse digestive effects, like cramping, indigestion, gas and bloating, nausea and vomiting, diarrhea, and constipation. To reap such benefits, opt for specific varieties like chamomile, dandelion, peppermint, cinnamon, and ginger teas. However, you should check with your healthcare provider prior to making herbal teas a regular part of your daily diet because some types of them may interact with medications and leads to other issues. For those people who spend a lot of time on their computers, herbal teas can relieve their eye problem. Herbal teas, particularly the one made from eyebright, have been used as a “bath” for the human eyes to relieve inflammation, tiredness, and eye disorders and infections. The antioxidant property of herbal teas is beneficial in eliminating free radicals and preventing oxidative stress in the body. As a result, it reduces the risk of chronic diseases. 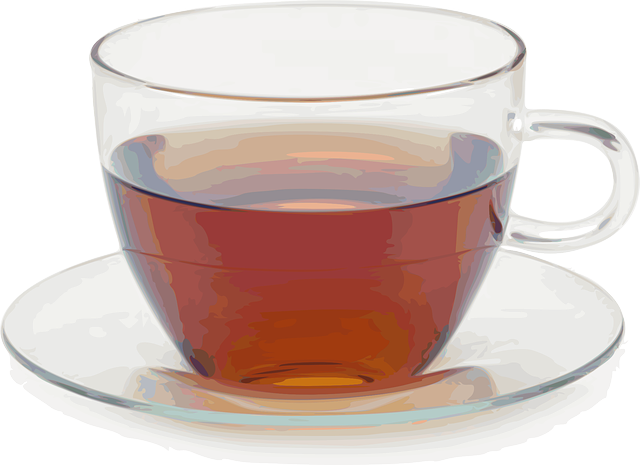 The herbal teas which are rich in antioxidants are rooibos, nettle, thyme and peppermint teas. If you are looking for a type of drinks that can relax your muscles, then peppermint tea is your best bet. The menthol in peppermint leaves serves as a natural muscle relaxer and anti-inflammatory agent, thereby making peppermint tea an ideal solution to relax your mind and your joints as well. You should drink peppermint tea before bedtime to rid your body of anxiety and tension. On the other hand, peppermint is known to lessen mild digestive disorders and soothe your stomach naturally. Having a warm and soothing cup of tea can benefit your health in various ways. A wide range of researches has been conducted to determine whether or not tea helps to improve the brain function. Not to mention green tea, other herbal teas are also thought to improve your memory and cognitive functioning, such as gingko biloba, ginger, dandelion, and rosemary teas. They also boost concentration and prevent oxidative stress in your brain. A steaming cup of herbal teas is the ideal drink for warming up after a dip in the swimming pool, soothing a sore throat, etc. However, certain types of herbal teas are also ideal for shedding extra pounds. In fact, drinking herbal teas can assist digestion and eradication, curb appetite, prevent water retention and calm a sweet tooth. You can sip a cup of green tea as a metabolism booster, take oolong tea to boost your body’s ability to metabolize fat (lipid), or fill a cup with peppermint tea to suppress your appetite. This Concludes: 10 Amazing Herbal Tea Benefits And Uses. What Did You Think Of This Post? Please Let Us Know By Rating Below!